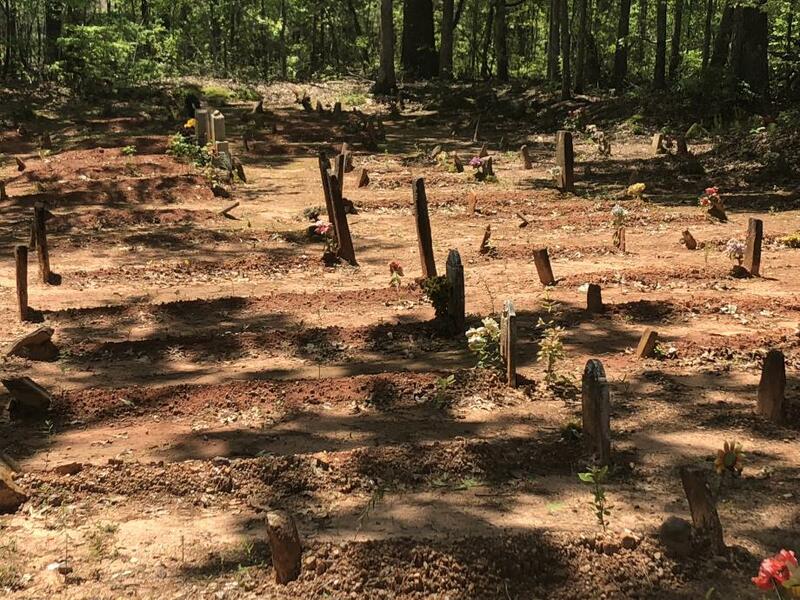 Since the first burial in 1880, church members have gathered at least twice a year to sweep the grounds of vegetation and rebuild the mounded ridges, which are not rounded like many Indian mounds, but are long and come to a pointed top. 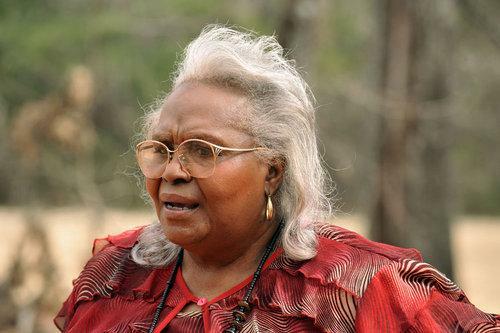 Vassye Jackson spearheaded the effort to have the cemetery placed on the National Register of Historic Places. 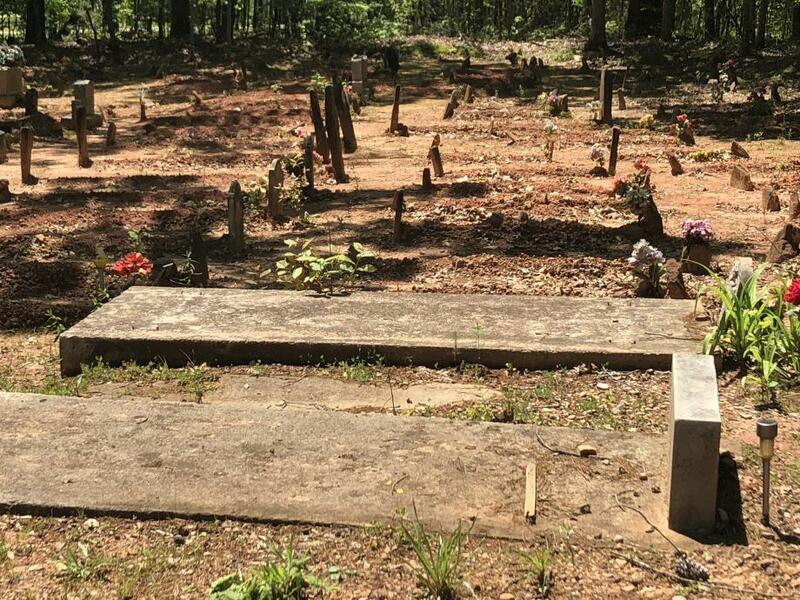 The Basket Creek Cemetery is a prime example of the West African custom involving grave mounding to honor deceased family members and friends. Poorly maintained mounds are seen as insults to the dead and are poor reflections on the community as a whole. Not the case at Basket Creek Cemetary. When you visit the cemetery you quickly notice each grave is represented with a mound of earth, and the entire yard appears to be swept. 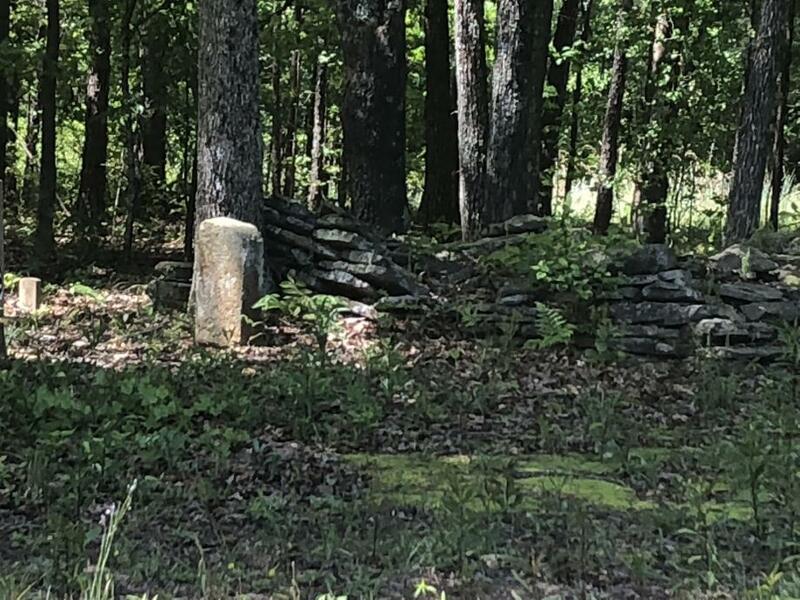 Twice a year for the last 130 years the congregation at Basket Creek have maintained the graves and continue to pass along the skills to the next generation. 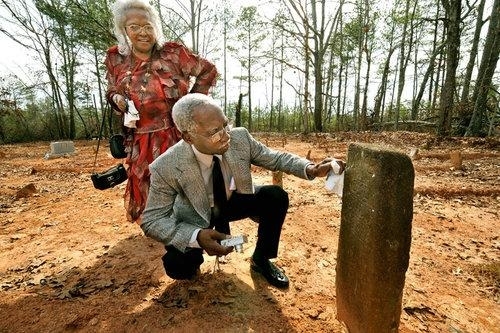 Vassye Jackson, a lifelong member of the church, stands behind Mose Ensley, who kneels to get a closer look at a grave marker belonging to Jane Endsley, who died July 12, 1880. 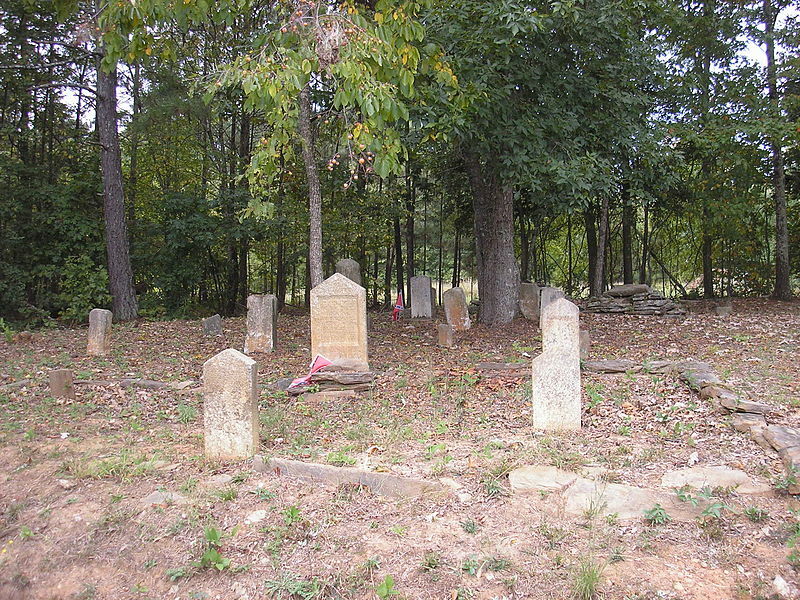 The Chapman Family Cemetery is a small family cemetery now on land belonging to Basket Creek Baptist Church. 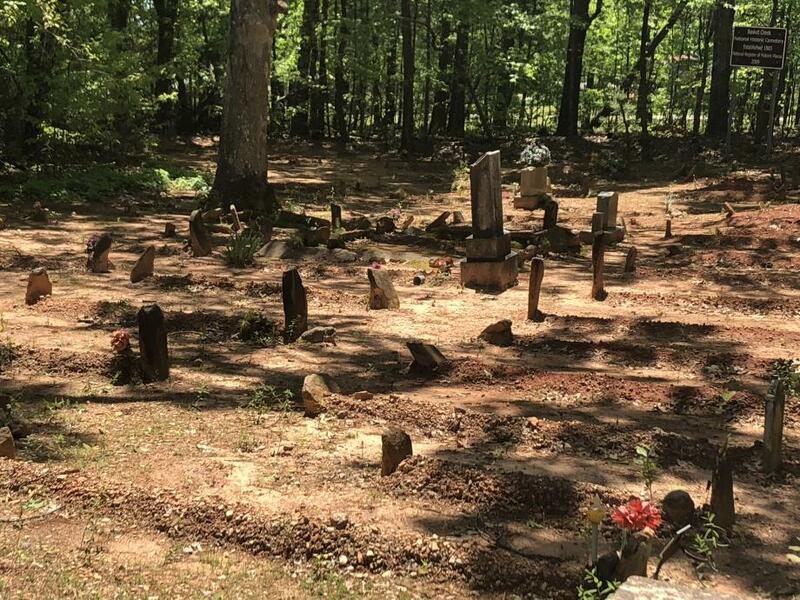 This section of the cemetery includes Civil War soldiers' graves and one Native American grave (several rocks piled on top located in the back). It is completely separate from the church cemetery and is located on the other side of the church parking lot. There are more than 20 graves but only 5 have inscribed markers, and 2 of those are hand-inscribed and nearly illegible. 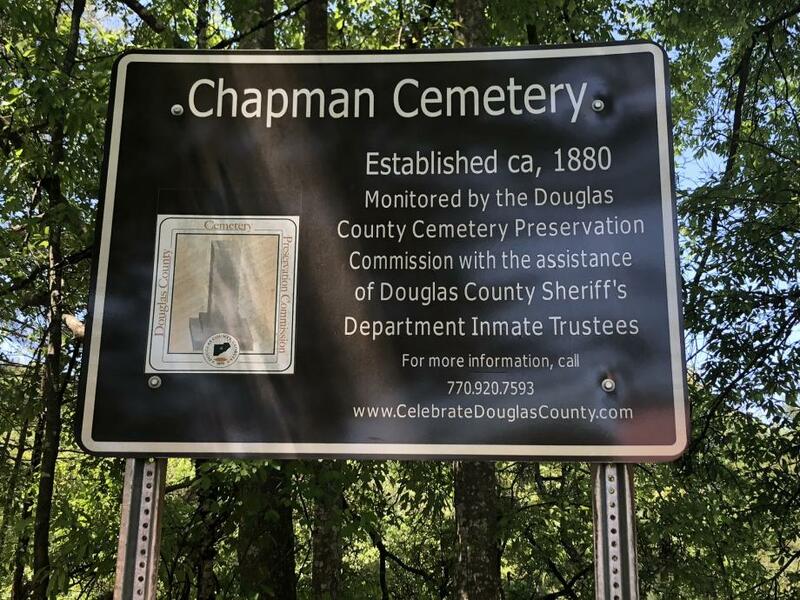 Since 2008 it has been cleaned annually by the Douglas County Sheriff's Inmate Work Division, supervised by the Douglas County Cemetery Preservation Commission.